Good news is that you probably have your heart set on a specific appearance, but the material or price may not match your lifestyle. Chances are, there is a “look-a-like” material that does. Different materials have different properties, fluctuating in the color range, their battle to staining and scratching, and other qualities that might make a certain kind the top choice for your exclusive lifestyle and design taste. A unique trend is the popularity from laminate to natural materials such as quartz, natural stone, tile, and a variety of synthetic materials, all of which have unique benefits and attractive potential that are not only practical, but can deliver a foremost major design component within your kitchen style. 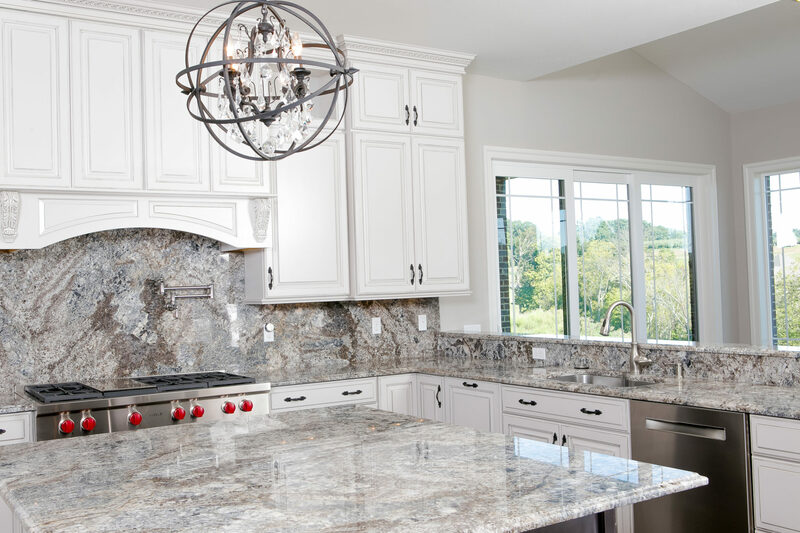 These materials were once considered too expensive for many homeowners, but the growth of complex surfaces helps create the high-class look for a relatively shy price increase.